Astrid Stavro is one of the founding partners of independent brand and design consultancy Atlas. 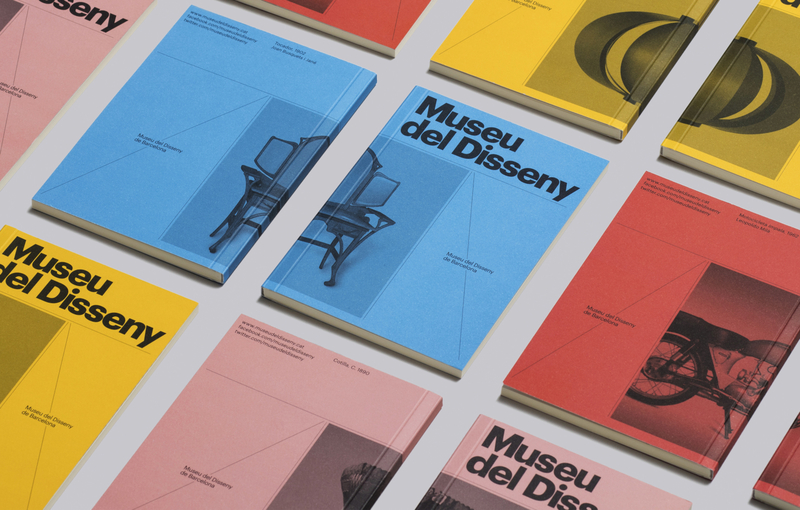 Enviably located in London, New York and Mallorca they have collectively and consistently won every major design accolade in the world for the past two decades. Stavro was born in Trieste, Italy and studied graphic design at Central Saint Martins and then went onto The Royal College of Art – her joint final project was one that many of us would have in our coveted stationery collections – Grid it! Notepads made to scale and pre-printed with the grid structures of famous publications. Prior to founding Atlas with Pablo Martin, she directed the award winning Astrid Stavro Studio for ten years in Barcelona. She has developed an international reputation for her conceptual rigour and meticulous attention to craft all applied with exquisite typographic sensibility. Her obsession with grids and structures certainly didn’t end at college and continues to thrive now. 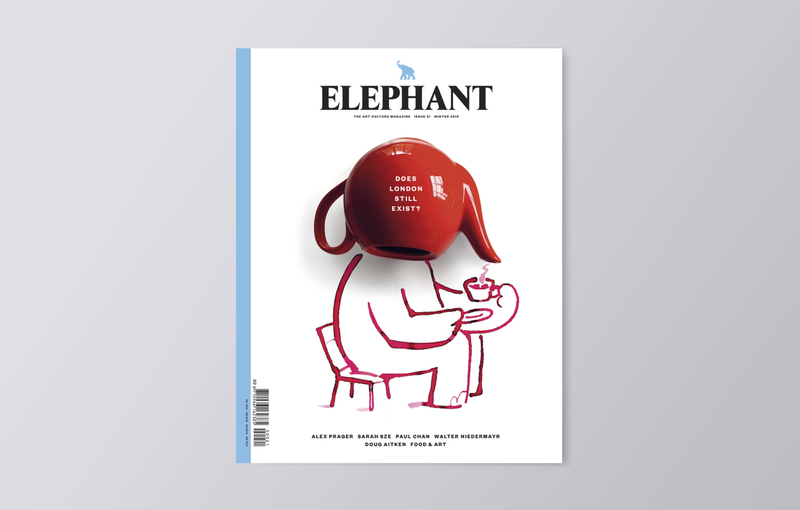 After her 2014 redesign of the UK’s foremost arts and culture publication – Elephant - she stayed on as Editor at large. Today, triangulating design work between Atlas’ locations, her expertise and experience has produced some beautiful and wide-ranging projects encompassing the design of books, magazines, brand identities, printed matter, exhibition design, signage, way-finding systems and packaging. Stavro’s work has been repeatedly featured and profiled in specialised and mainstream books and publications, including Wallpaper*, Eye magazine, Creative Review, Print, I.D., Domus and Grafik as well as books by Phaidon, Rizzoli, Laurence King and Thames & Hudson. She has also written for some of the top international design journals. Join us for an evening in which we learn a little more about the life, loves and ligatures of Astrid Stavro. How an Italian growing up in Madrid, studied literature and philosophy in Boston, discovered a pile of back issues of Interview magazine in Mallorca and then came to the UK to study Graphic Design. We’re beginning to understand where the name Atlas came from, aren’t you? 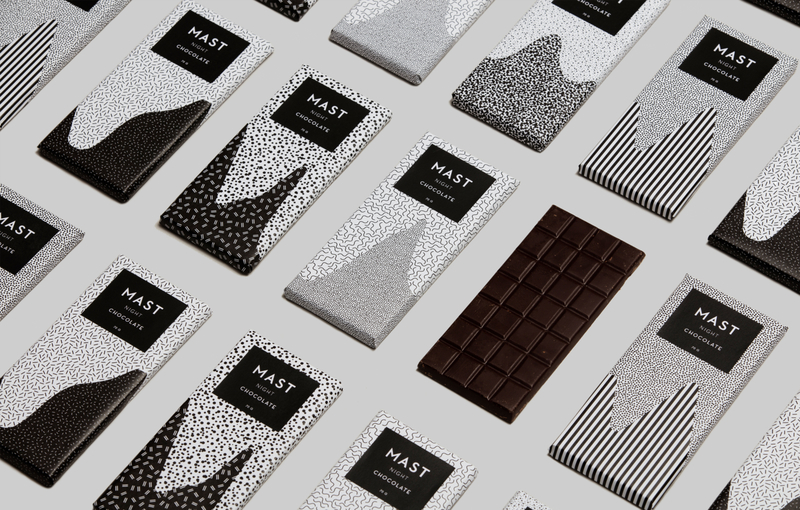 Bristol-based studio Addicted to Patterns will tell us how they turned their passion into their business. Our warm-up acts are rising creatives based in the West of England who will talk about their practice for 15 minutes before our main speaker. This is an opportunity to share what they do with a like-minded and supportive audience and for us to learn something new and get inspired. What’s more, alongside Astrid we’re excited to introduce our warm-up act Addicted to Patterns — a Bristol-based creative studio hand-printing the most beautiful artisan collection of wallpapers and textiles. They are known for their true craftsmanship combined with vivid imagination and expert colour matching skills. Much of their inspiration comes from nature — the Avon Herons print was how they first caught our eye — and all wallpapers and textiles screen printed are hand designed to individual orders. Founders Justyna and Mani will tell us how they turned their passion into their business, what inspires them and give us an personal insight into their craft.